The garden should be a place of the sweet scenting flowers, the abode of little singing colorful birds, the lovely evergreen shrubs and as well that attractive and beautifully designed place for humans. In reality, this may not always be so because some measures in effort and garden maintenance has to be put into making it appear that place that is colorfully painted in the minds. If at the sighting of your garden you feel repulsiveness rather than being attracted to the beauty of a garden, it is probably your garden is lacking garden tidy up service and maintenance activities and you really have to start something to bring it back to what it was when initially designed, hopefully, a beautiful and captivating look. When you are set for your garden maintenance work, there are two things you should have in mind to get started. The first is a full list of what you have painted about how you want your garden to be and secondly, is the garden company that would be responsible for maintenance services you would be hiring for the job. Both of these are critical to getting your garden looking the garden you’ve dreamed of. Perhaps you are still thinking of what to put down in your garden clearance and maintenance works, here are some of the things you can find helpful for your garden maintenance. 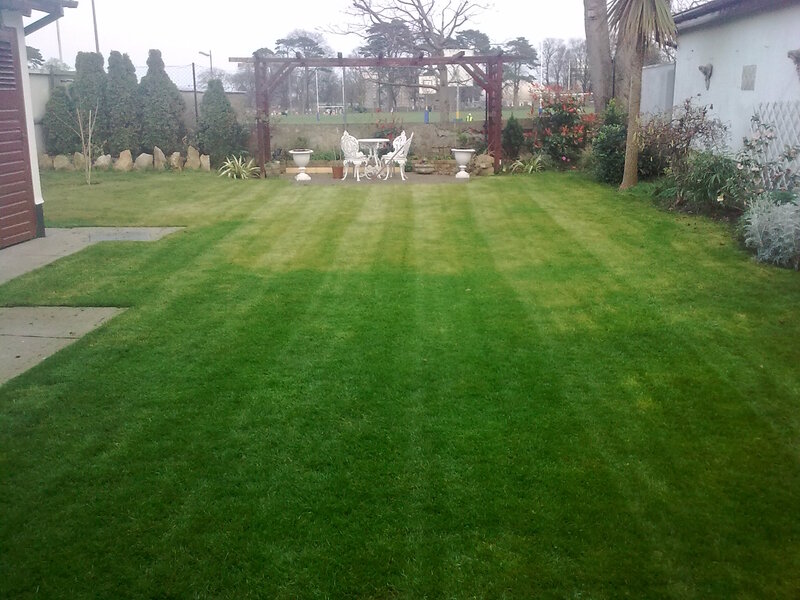 Caring for your garden turf and lawn is a key aspect you shouldn’t miss for anything. Even though all areas are important, some need more attention than the others and the lawn and also the turf are core in this. For this section, you would want to emphasize the grass cutting works and lawn maintenance activities. You should point at garden fencing as well. This should include scarifying to ensure debris and leaves are removed. Top dressing and aeration of lawns are some other areas of consideration. Hedges and flower beds maintenance is another aspect you would want to point to in your maintenance work in the garden. For this section trimming of hedges is a major operation in garden maintenance activities. You should highlight the pruning needs and also mention weed prevention for your garden. You should know that fungus disease is often common with gardens, so you shouldn’t miss out on disease control either. You should also not leave out pest control as well. You already have a list that is basic for your garden maintenance but there are still some few additions you can make to your garden clean up Dublin service provider. Though when talking about your garden, you should also have your outdoor facilities like the patio, deck, and driveways in mind. They equally need to be cleaned up because they complement your garden functionality. Removal of every unwanted item in the area should be done. 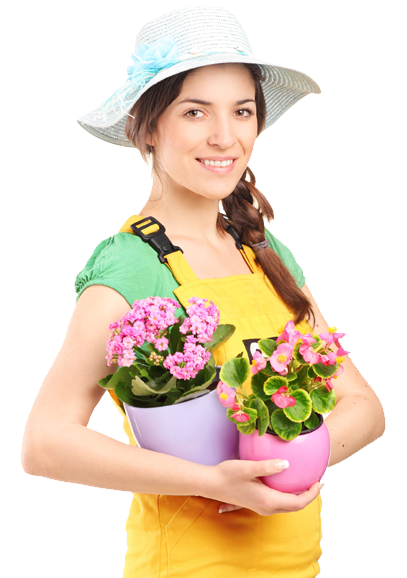 If you’ve got all that you need done worked out, getting a garden service provider would be next. No doubt there are a lot and good gardeners and maintenance providers. You should find that one that meets all that you will need to put things right in your garden. Generally, you should find a maintenance company that can handle areas dealing with general activities like grass cutting and mowing, hedges trimming and pruning, and caring for your lawns and hedges in the totality of it. If in need of a garden service company that would do a good job for you, you should find the best one by checking through what they’ve done in the past and also read what people are saying about them in reviews online.